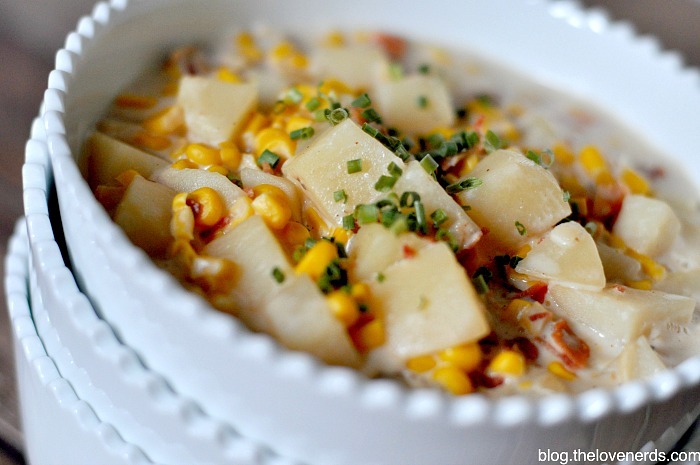 I think I have finally found my husband’s favorite soup recipe – Corn Chowder! We have discussed this here before, but, in case you are just stopping by, the only vegetable my husband likes is corn. Just corn. To be honest with all of you, this is the one thing I have asked him to work on this year – eating more vegetables with less complaints. I want a bit more variety in our meals. 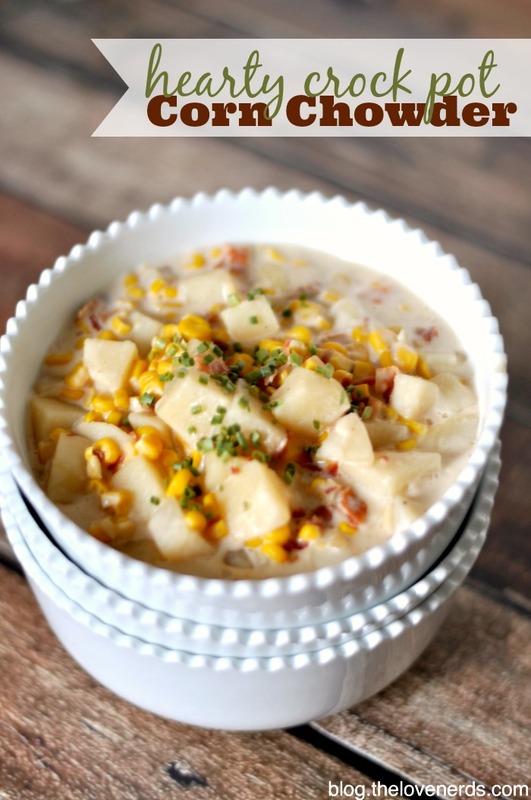 With that said, just because I want to add more vegetables into our diet (snap peas, broccoli, asparagus, or maybe even brussels sprouts) doesn’t mean I don’t also love corn … and now this corn chowder! 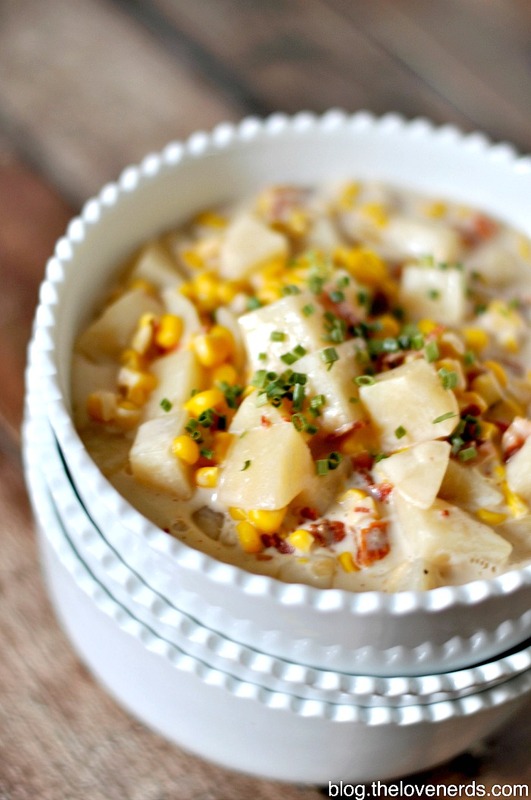 Bryan has been asking me to make new corn recipes for awhile, including a corn soup. I was a little nervous though. This was a completely new recipes for me, which always means a lot of trial and error. My nerves weren’t helped by the fact that I decided to bring my first batch ever to a pot luck with Bryan’s co-workers. If it didn’t turn out, we would be stopping off at the grocery store for a veggie platter or something. It was a success though! The whole big batch was gobbled up, and I even saw a few people get seconds. That is always my test for a recipe, seeing how others respond to it. With this test, I’m calling the Corn Chowder a success. Chowders have always been a favorite of mine because of how hearty they are. There’s something so comforting about a nice thick chowder with potatoes on a cold winter night. It just makes everything better in my world! (Can you tell I like the simple pleasures in life?) Now, to the recipe! PLUS, make sure to keep reading for some recipe tips! Cook and dice your bacon in small pieces. 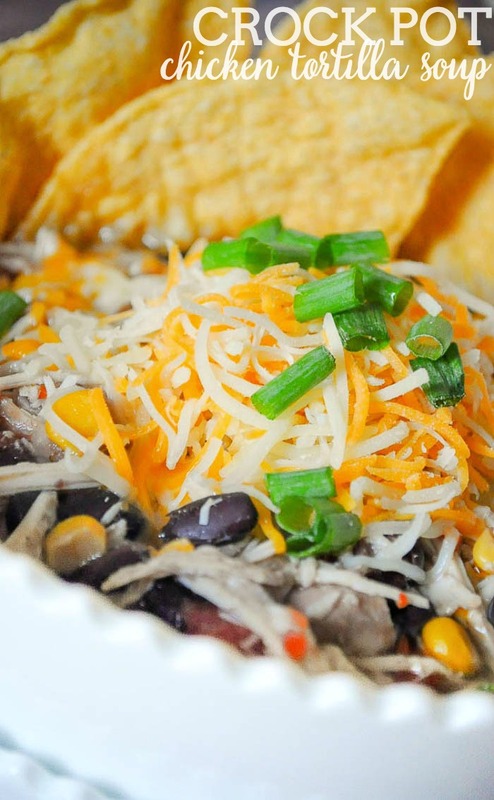 Add all ingredients into the crock pot (minus the flour). Cook on high for 4 hours or on low for 8 hours, stirring occasionally. Add the flour if you would like it to thicken more. Serve immediately or keep on low to keep warm. Try to keep the potatoes as close in size as possible when you are chopping them up. This helps make sure they cook at the same consistency. 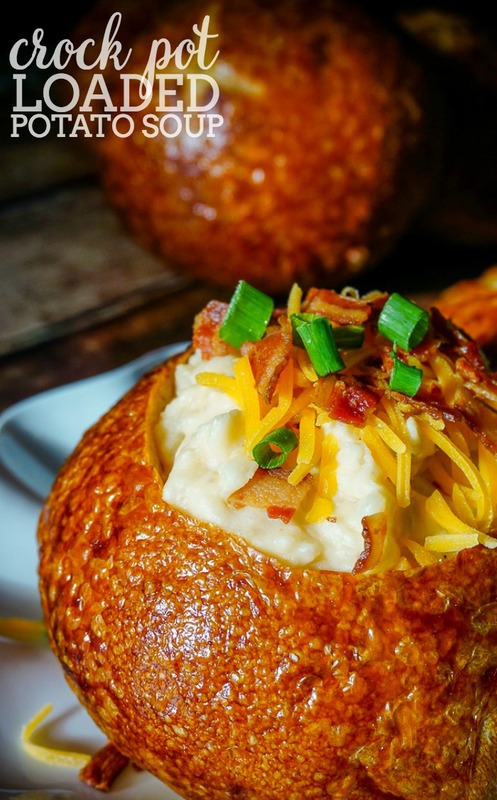 You don’t want some potatoes to be mush and another huge chunk to be raw. Consistency of a chowder is really preference. If you want there to be more “broth”, add some more near the end. Or, if you would like it thicker, add a little flour near the end. I also encourage a taste test in the last hour to see if it needs any additional salt or pepper. I’m addicted to bacon, so this was a logical inclusion for me. It definitely isn’t necessary though if you don’t have it on hand or don’t eat meat. 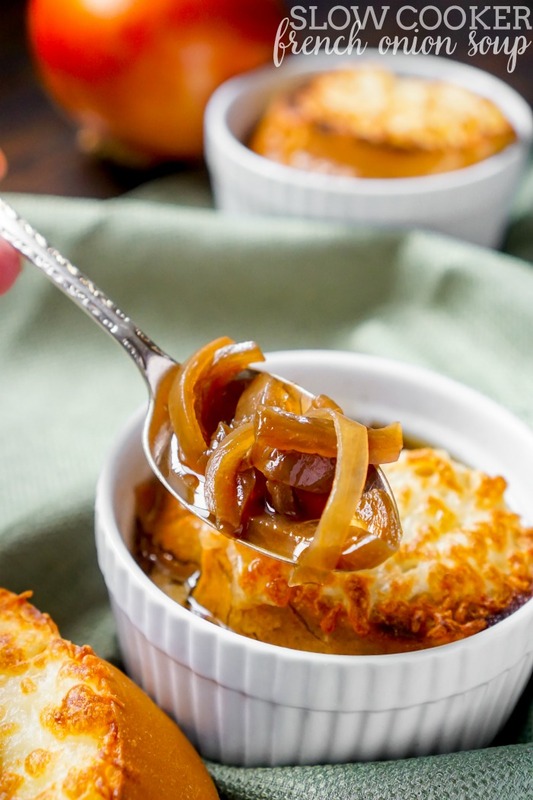 If you like this recipe, you might also like my other soup recipes or my other slow cooker recipes!